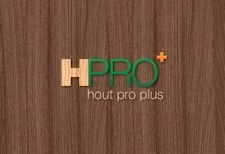 HoutPro+ : The new national trade fair for and by the Dutch wood-working industry. HOUT : a trade fair exclusive to the wood industry. PRO : a fair exclusive to the professionals in this industry. + : a fair that offers much more. 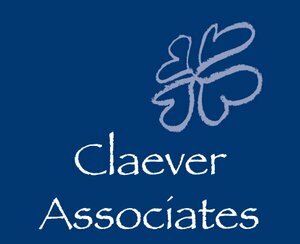 It is innovative, offers a great experience and more return: 1+1=3! The second edition fair will take place from Tuesday, 31 oktober through to Friday 3 November 2017 in the Brabanthallen in ‘s-Hertogenbosch (the Netherlands).